The Embedded Citizen: Lecture: How do the Artists get Paid? Lecture: How do the Artists get Paid? 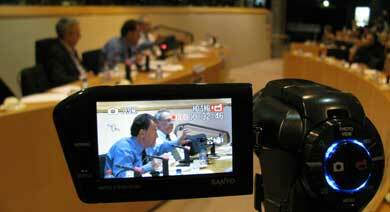 Here you can find documentation from the seminar "How can Europes Creators get a Fair Deal in the Digital World?" in the European Parliament.